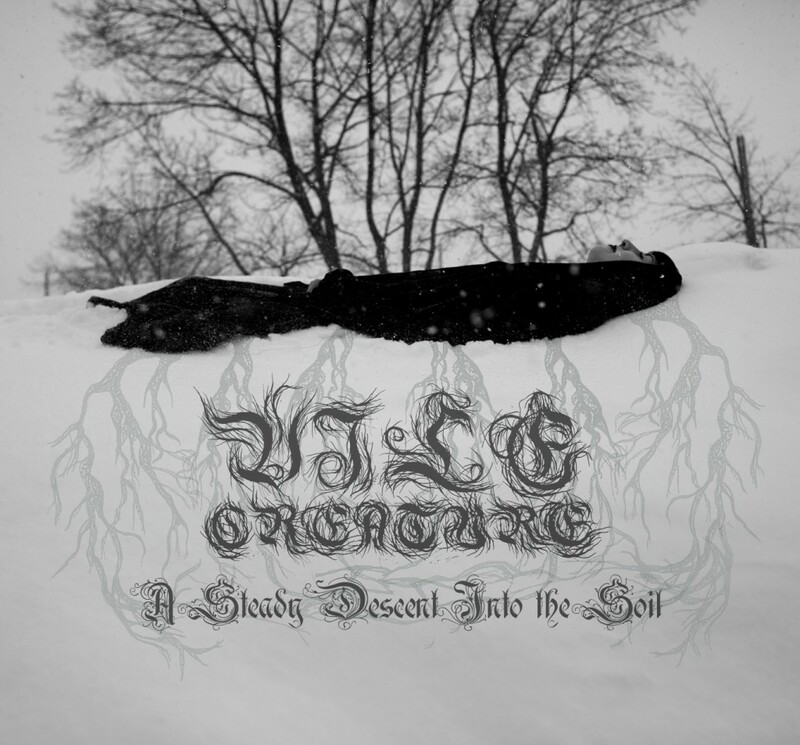 On the HISTORIC tenth episode of the Full Metal Hipster podcast, I spoke with Vic and KW of Vile Creature (@VileCreature666). The duo are a self-described anti-oppressive, queer, vegan doom band Canada that recently released their debut album A Steady Descent Into the Soil. We chatted at legth about music, learning to play drums in six months, and why social justice is awesome. I hope you enjoy it! If you’re an iTunes user, don’t forget to subscribe to Full Metal Hipster, and leave me some good reviews/5 star ratings for God’s sake! If you’re not an Apple fanboy, you can stream or download each episode from my new website FullMetalHipster.com, my new Stitcher page, of the podcast host FullMetalHipster.LibSyn.com. Previous Post: Full Metal Hipster #9 – Xtapolapometal!